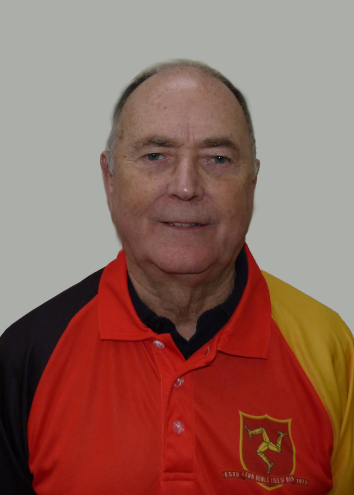 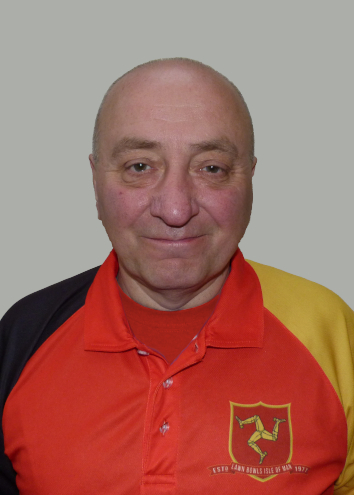 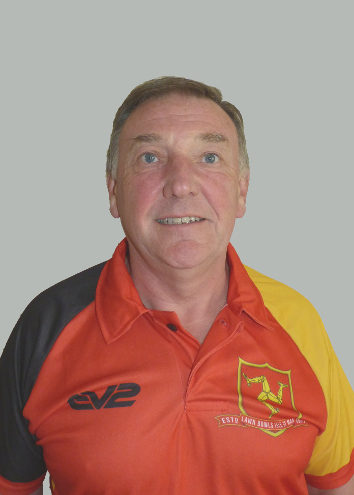 Lawn Bowls Isle of Man are affiliated to World Bowls and its selected members represents the island as a member country of the European Bowls Union. 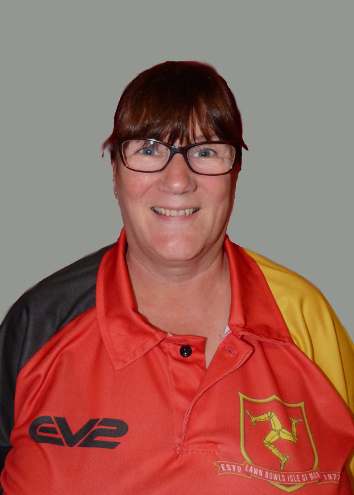 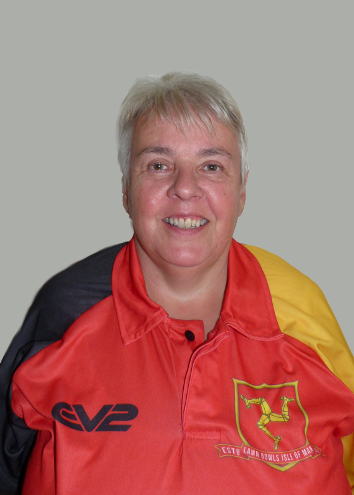 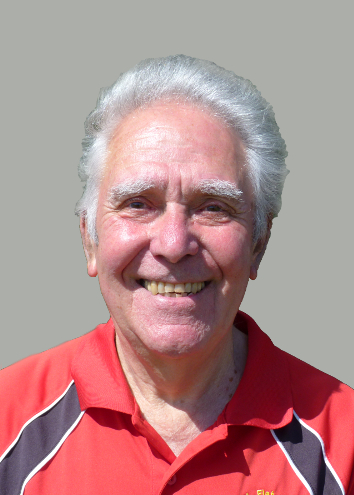 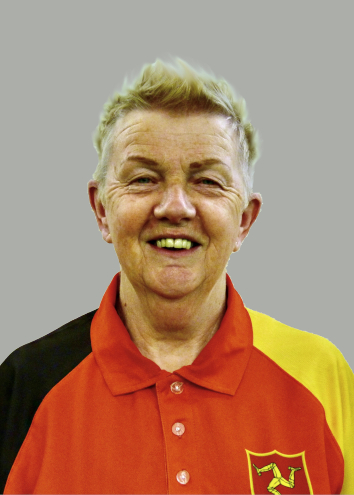 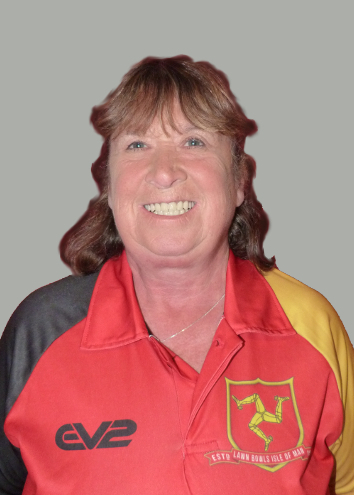 Lawn Bowls Isle of Man have represented the Island at many International competitions and prestigious bowling events including the European Team Championships, the Bowls World Cup, the Champion of Champions Trophy and the Commonwealth Games. 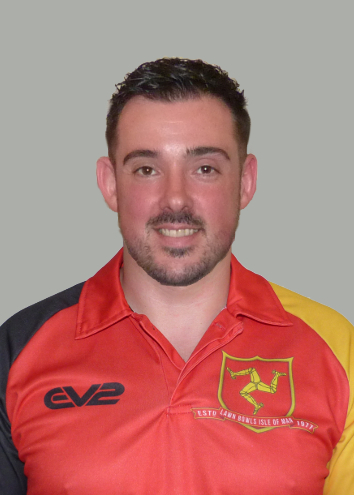 There are many opportunities for the ambitious and talented bowler to compete on a world stage while representing the club and the island. 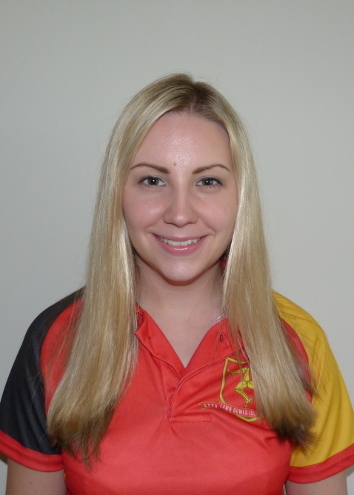 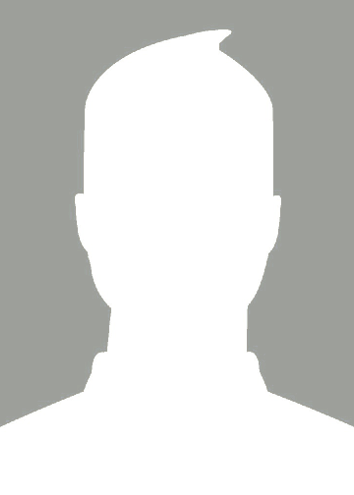 Our current international players are profiled below.